The DanceLife Teacher Conference is for everyone involved in the dance education field. 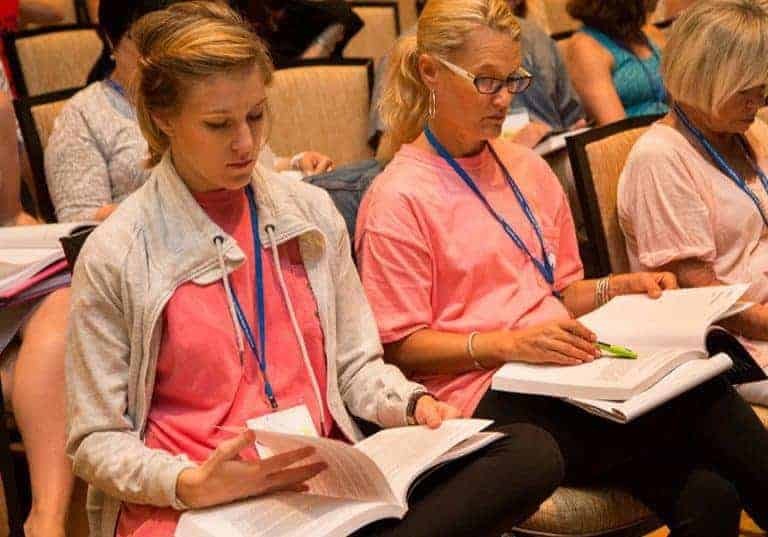 Whether you are a school owner, teacher, studio manager, husband-and-wife team, or play some other role in the success of a school, the Dance Life Teacher Conference is for you. 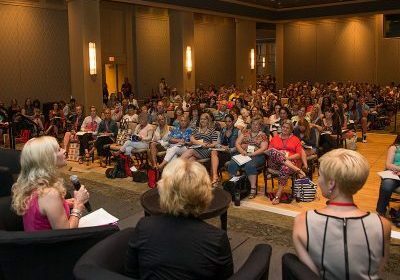 From real teachers' classes offering cutting-edge curriculum and inspiration to business seminars designed to improve enrollment and generate more income at your school, this conference is designed to be a life-changing experience for you! Our real teachers’ classes include: recreational, intermediate, and advanced warm-up, barre, progressions, combinations & more. Styles include: ballet, jazz, tap, hip hop and contemporary, just to name a few. Our faculty of master teachers come together to share their teaching expertise. It’s a lifetime of curriculum in just 3 days! Office managers are often the face and voice of our business. This track is designed to help all your office employees excel in customer service and organization. These sessions will incorporate many tips and effective ways to improve customer service, communication strategies and more! We consider this group the most important to the future for our studios. This track offers the latest curriculum concepts for 11 and under students. You and your faculty will discover quality curriculum and classroom strategies to take your preschool programs to the next level, boosting both enrollment and profit. Make it a Team Experience! The DanceLife Teacher Conference is designed for all involved in the success of your studio. Head into the new season with a team who are all dancing to the same beat. Our discounts help studios, both large and small, join in the education and inspiration only DLTC can offer. Register 9 people, get a 10th registration FREE! Register 14 people, get a 15th registration FREE! The last 4 conferences have sold out, book early!